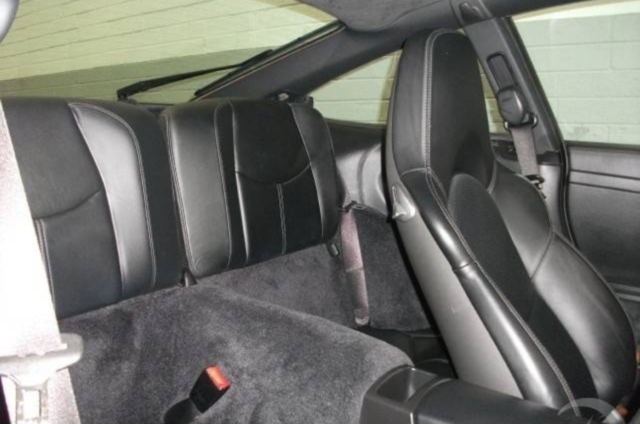 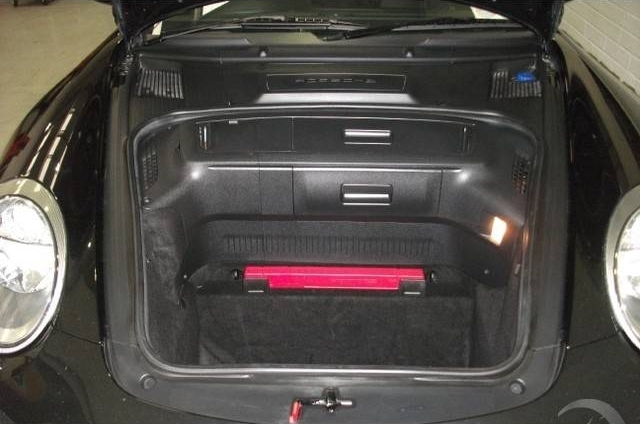 Additional Info: Black/Black Leather Sports Seats, Full Leather Dash. 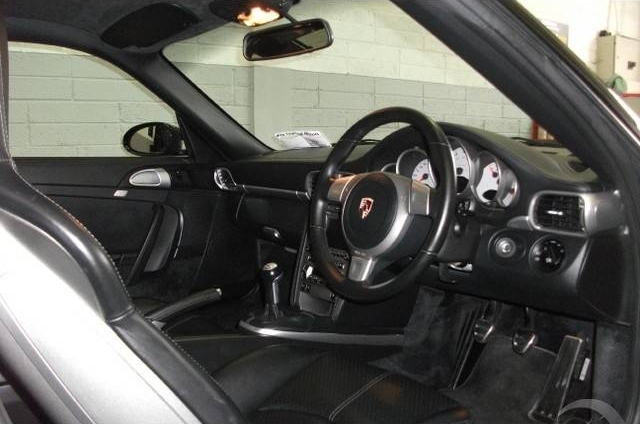 Satellite Navigation System, Heated Electric Seats. 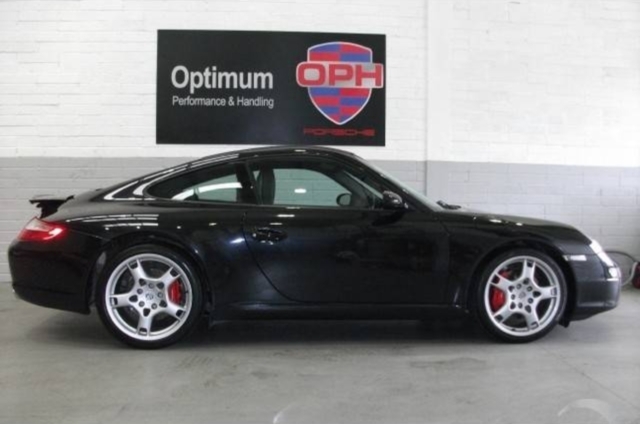 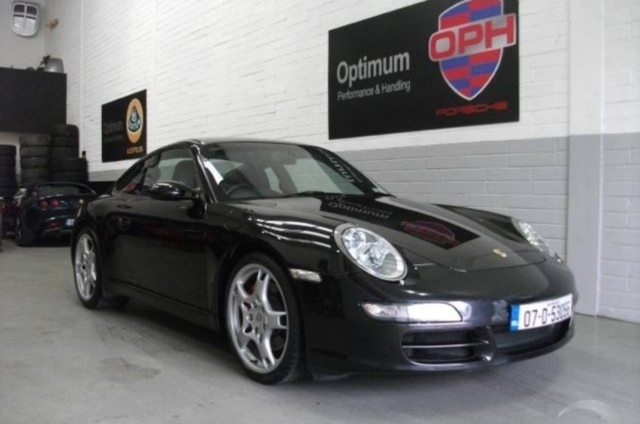 Suede Roof Cloth, 19″ Alloys with new Tyres, Zenon Porsche Liptronic Headlights,Major Serviced,New Plugs and Brake Fluid replaced along with Front Radiator Mesh Protection Kit, 2 weeks ago costing over €2000. 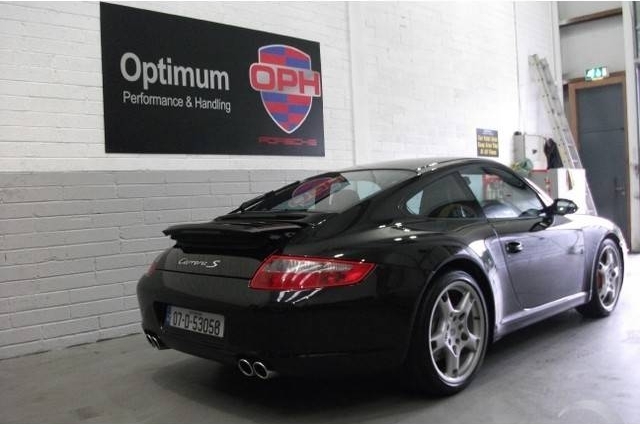 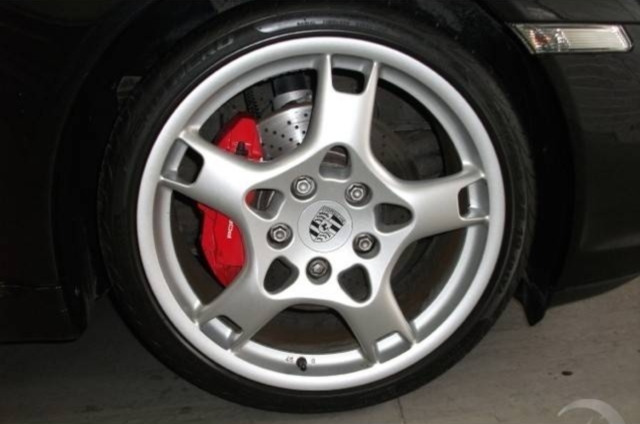 Full 12 Month Warranty from O.P.H.ie Porsche Independent Service and Repair Centre. 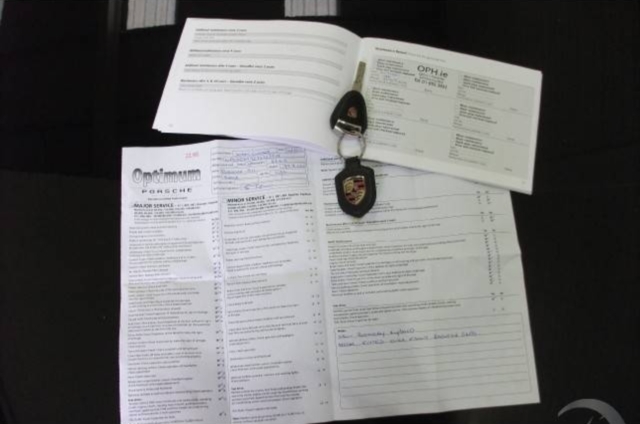 For an interactive Google Map of our location (where you can "get directions" from your location to us) please click on this View Google Map link.